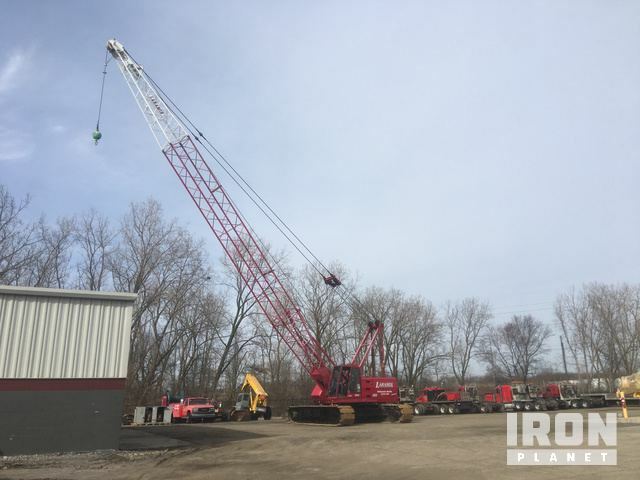 Buy and sell unused and used Dragline Cranes at IronPlanet. While larger Dragline Cranes are typically used around mining operations, smaller Dragline Cranes can often be found around construction sites. 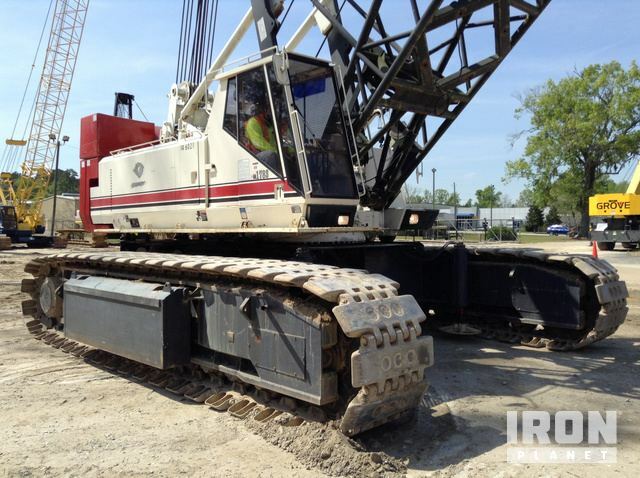 Browse popular models of Dragline Cranes from top manufacturers including American Cranes, Manitowoc Cranes and others. 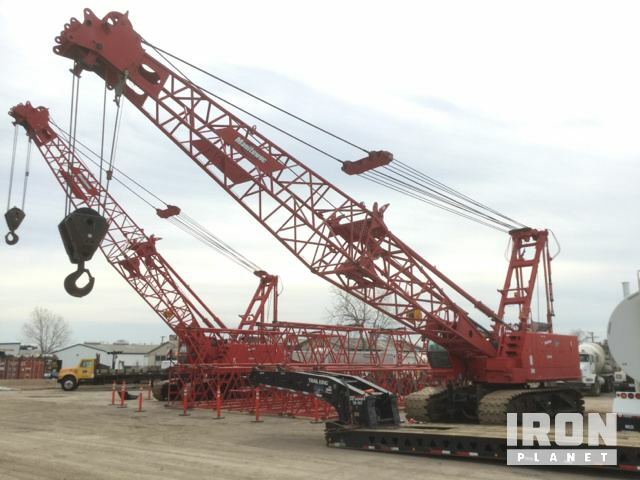 Find IronPlanet and Ritchie Bros. Auctioneers' current Dragline Crane inventory below, and see what Dragline Cranes are for sale around you. Air Conditioner, Heater, Load Moment Indicator, Cummins 8.3C Engine, 160' Boom, 40' Off-Set Jib, Single Sheave, 45 Ton Block, 15 Ton 1,310 lb. Ball, Auxiliary DrumPlease contact Scott Snyder (810) 691-6076 for information and to schedule an on-site viewing. 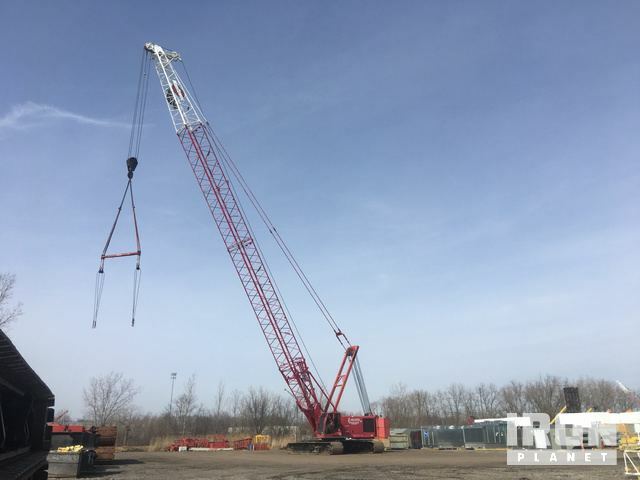 120 Ton Capacity, Main & Auxiliary Hoist Drums, 160' Main Boom, 40' Jib, Load Block, Overhaul Ball, Air Conditioner, Heater, Load Moment Indicator, 74,800 lbs. of Counterweight, Mitsubishi Diesel Engine, 36" Track Shoes, Expandable Undercarriage.